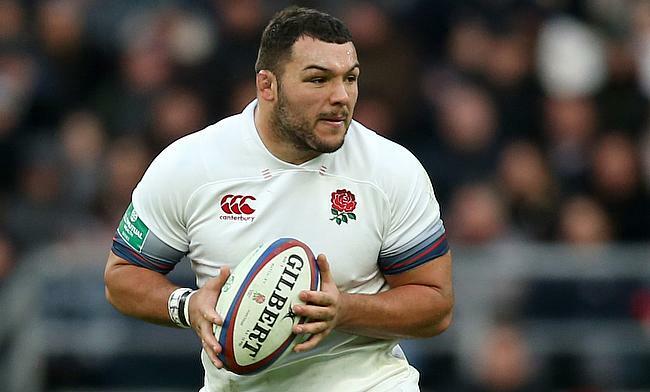 England international Ellis Genge will remain on the sidelines until the new year as he is set to undergo a knee surgery. The 23-year-old sustained the injury during England's recently concluded tour of South Africa in June during a training session and is now set to undergo a lengthy rehabilitation period. Leicester head coach Matt O'Connor said he is expecting the England prop to be available at the start of the next year. "We're probably looking at him playing again in the new year at this stage. "'Gengey' has had the operation and everything went well from that point of view. He's well into his rehab work now, and then he will start fitness work and building up to play again. "But he will miss the first phase of the season, and we're probably looking at him playing again in the new year at this stage. But he's working hard on his recovery and will be good to go when he comes through that rehab. "It is obviously very disappointing for him and for us, but I'm sure he will be raring to go once he gets back to full fitness, and we know there's still a lot to come from him." Genge, who has played five Tests for the red rose team will also miss the autumn international series in November when they face South Africa, New Zealand, Japan and Australia at Twickenham Stadium. Leicester Tigers will open the Gallagher Premiership campaign with a clash against Exeter Chiefs at Sandy Park on 1st September.